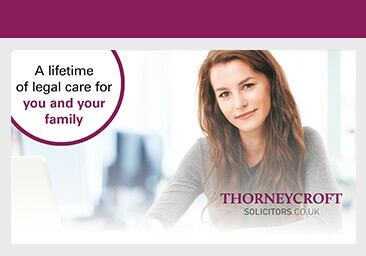 Based in Macclesfield with offices in Buxton, Holmes Chapel and Whaley Bridge, Thorneycroft Solicitors has a proud history of giving back to the communities that have helped make us feel welcome. Being involved in the communities we operate in is something that we consider essential and we strongly encourage our team to engage with both clients, organisations and individuals from the local area. 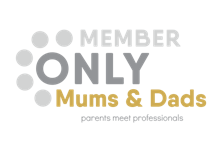 Below are some of the individuals and organisations we are proud to support. 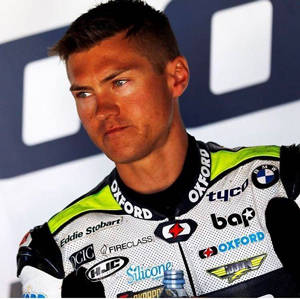 Christian is a Hayfield biker who is a dedicated Superbike racer for the Tyco BMW Factory team competing in the Bennetts British Superbike Championship – the UK’s biggest motorsport series. 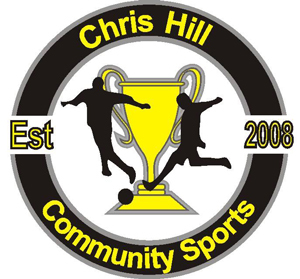 Originally founded as a Prince’s Trust venture, Chris Hill Community Sports is a sports coaching company based in Buxton. The company offers a variety of sporting and physical activity opportunities to all sectors of the community. Established in 1874, Macclesfield RUFC, otherwise known as The Blues are a rugby union team playing in the National League 2 North. They operate several squads including a women’s rugby team and several senior and junior teams. Buxton FC is a football club that plays in the Evo-Stik Premier League. They have several teams including the Buxton Junior Football Club. 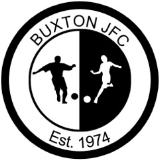 Buxton JFC was originally formed in 1974 and continues to go from strength to strength. 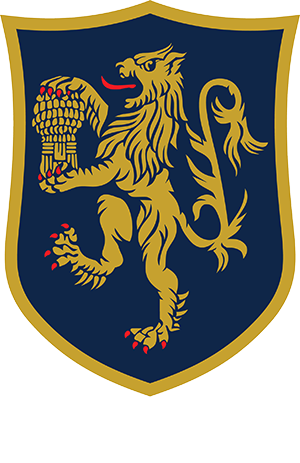 Based near Macclesfield, Prestbury Cricket Club play in the UK FAST Cheshire Cricket League and currently have several teams including an under 17’s team. 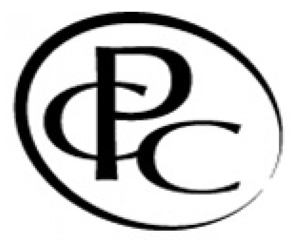 The PSC is one of the few remaining squash-only clubs left in the UK and has a number of courts dedicated to squash and squash57. They are at the heart of the Prestbury community and offer local schools and businesses the opportunity to learn and enjoy the sport. 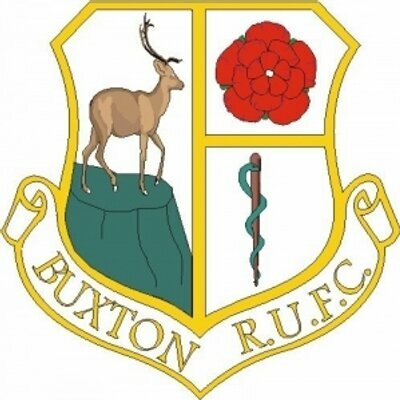 Based amidst the beautiful scenery of the Peak District, Buxton RUFC is the home of 20 separate teams ranging from the senior 1st XV Men to the under 6 junior team. It is the largest community sports facility in Buxton with 13 acres of sports fields.